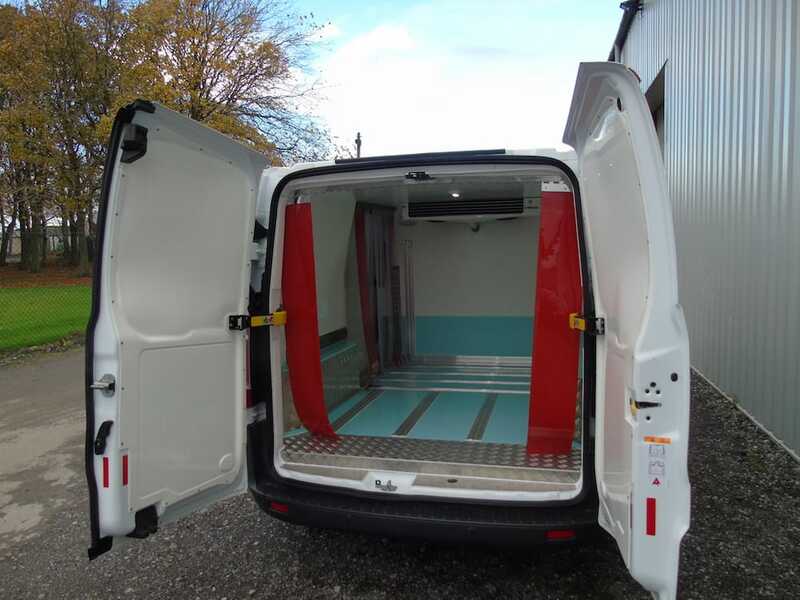 If you’re doing multi drop deliveries then a useful optional extra would be curtains to the load doors. 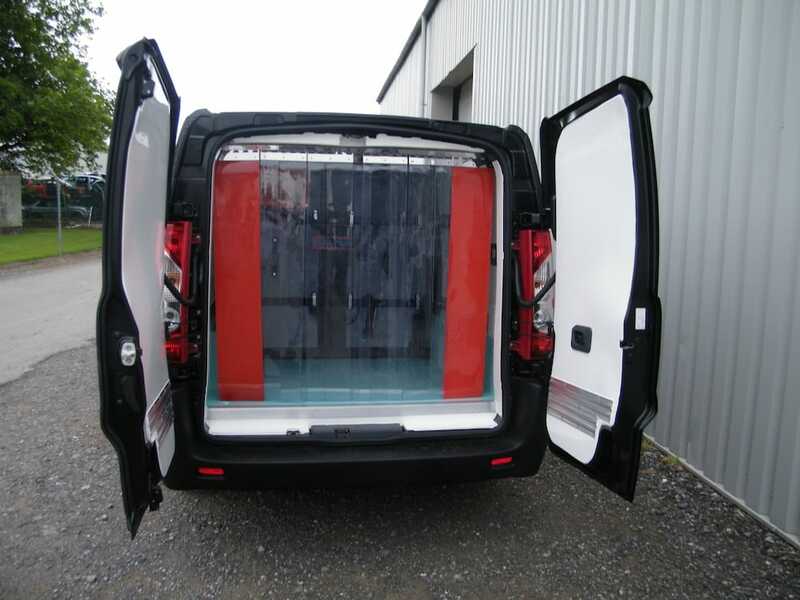 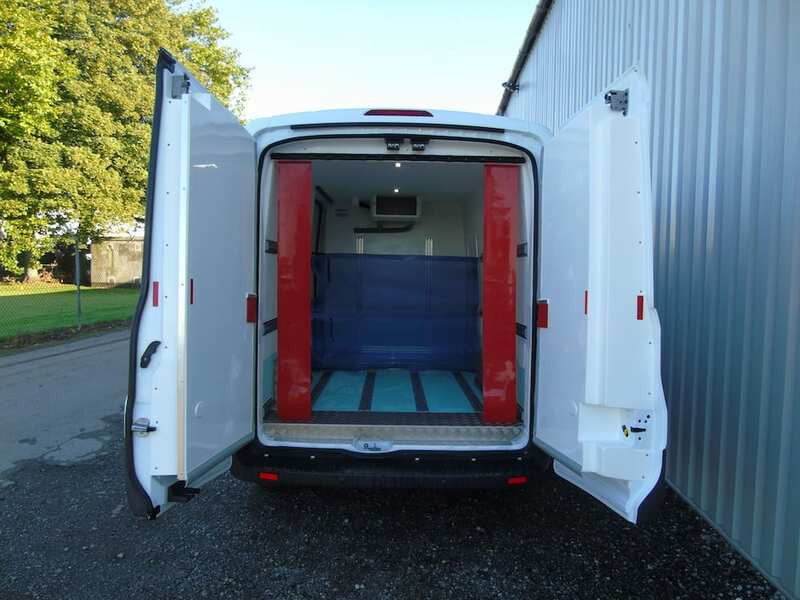 The curtains can be fitted to both the rear and side load doors and are designed to keep the cold in for longer whilst the vehicle is being loaded and unloaded. 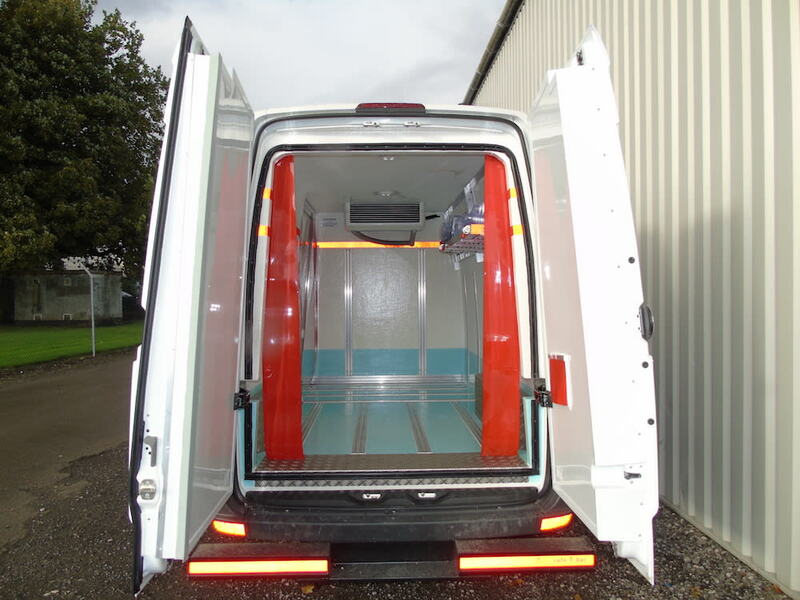 This additional barrier is surprisingly efficient at stopping the temperature in the vehicle from quickly changing when the doors are opened and they also add another layer of insulation when the doors are shut as well.